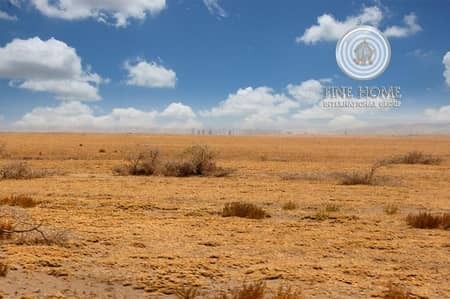 I would like to inquire about your property Bayut - RL114530. Please contact me at your earliest convenience. This Residential Land Located on 2 street. 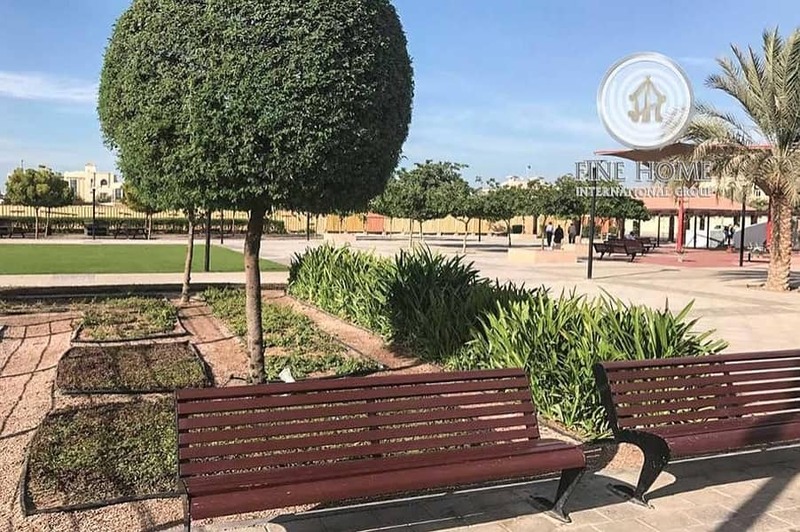 Khalifa City is characterized by calm whether than the bustle of the Abu Dhabi city, one of the best commercial and residential areas, it is contain a variety of services such as Shopping Center, Schools, Hospitals, Government and Private Banks. 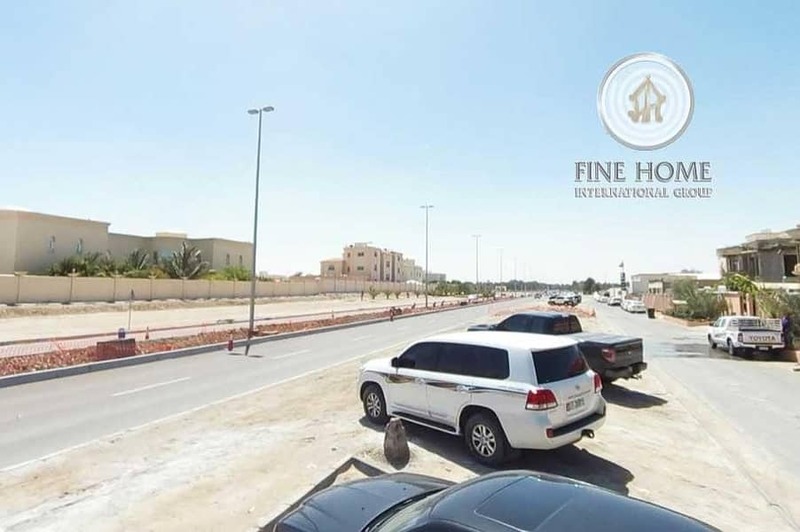 . .
And then we have a lot of real estate Abu Dhabi (Apartments for rent, apartments for sale in Abu Dhabi, Villas for sale, Villas for Rent, Buildings and towers for sale, land for sale, shops for sale, shop for rent, office for sale, office for rent , farms for sale) etc. . .